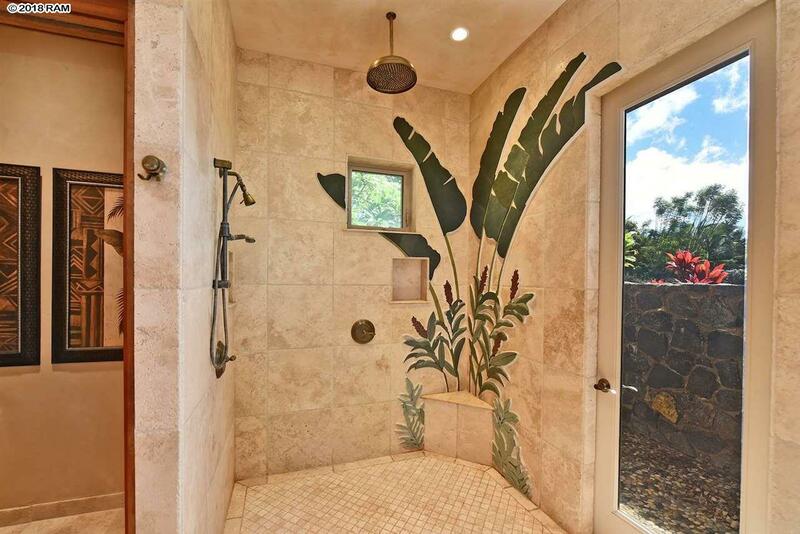 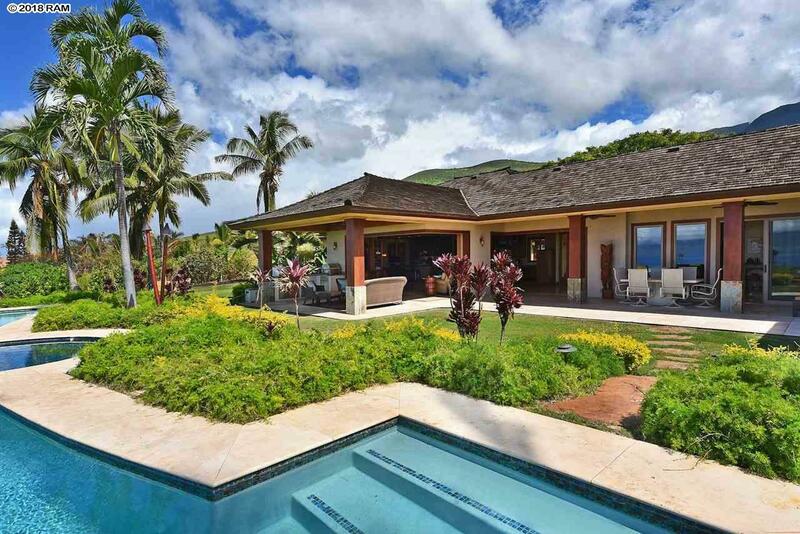 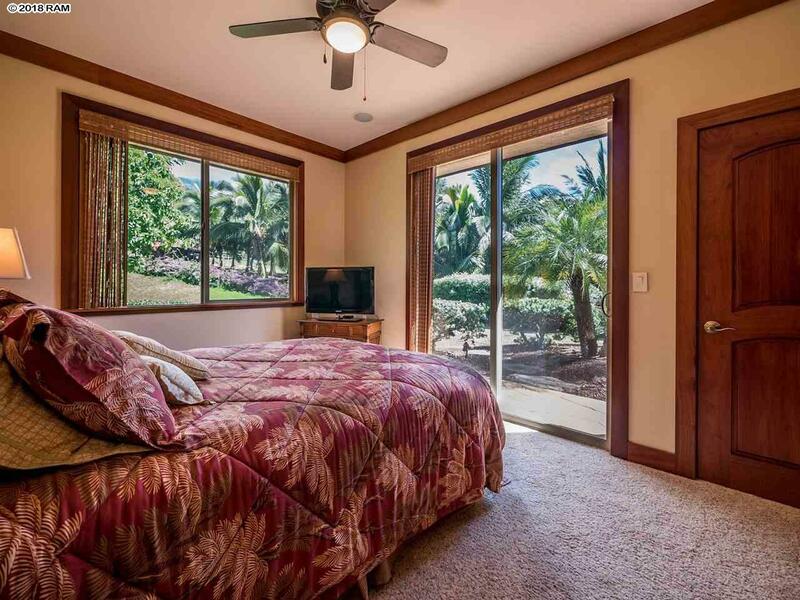 This tropical estate, 4 bed/4 bath house and 2 bed/1 bath Ohana complete with a full kitchen, is located on a private 5.9 acre parcel in the Makila Plantation phase of Launiupoko. 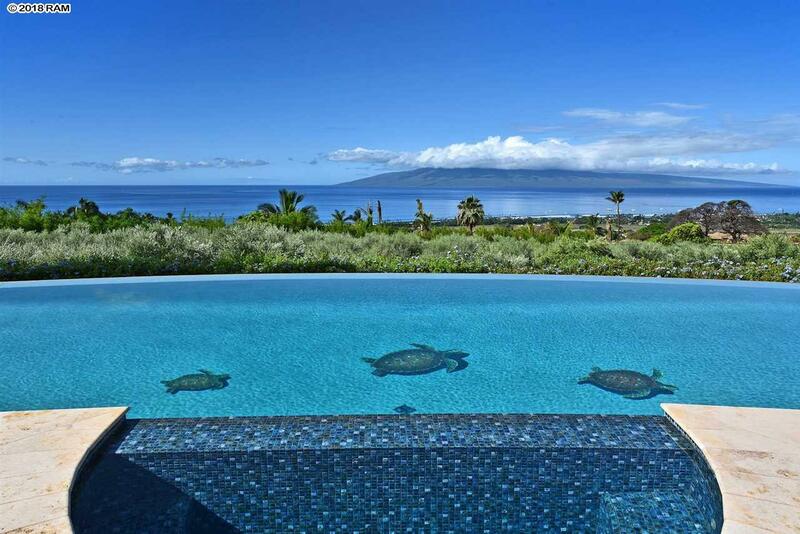 This luxury estate has over 4,100 sq.ft. 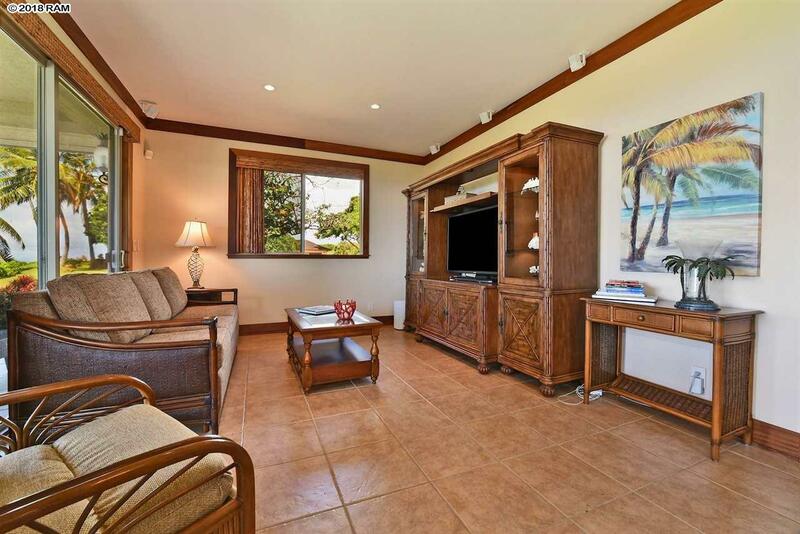 of living space and almost 1,000 sq.ft. 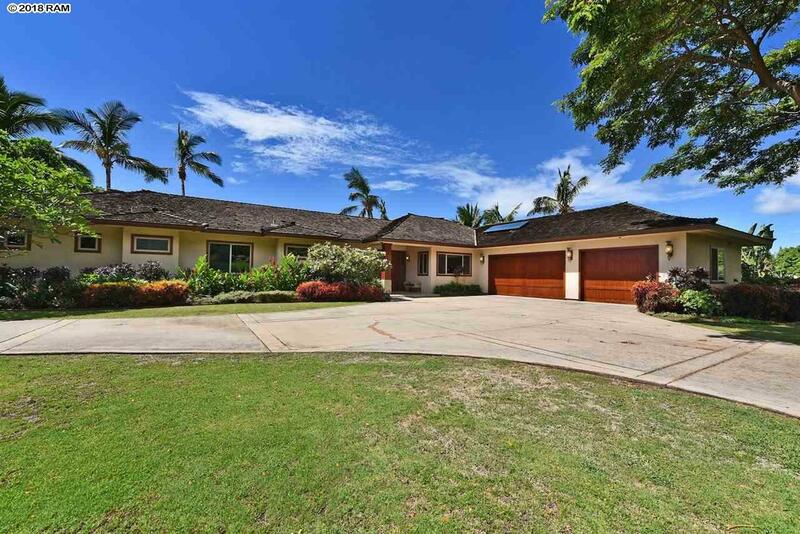 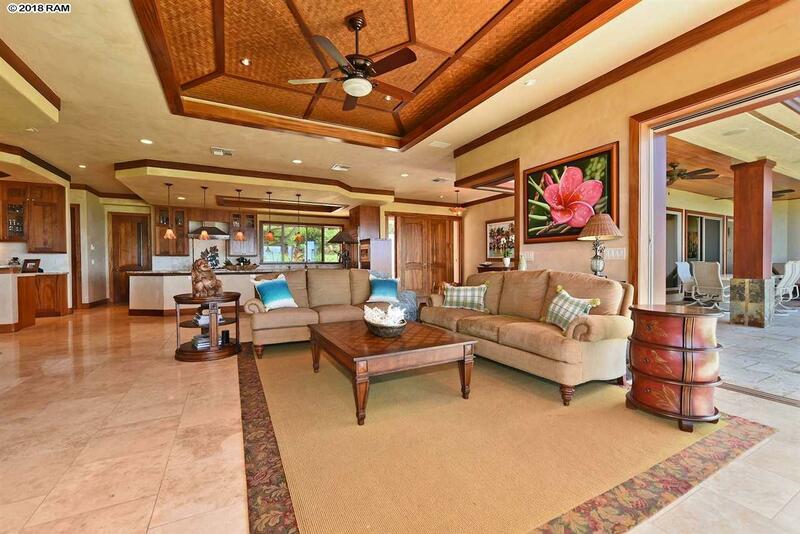 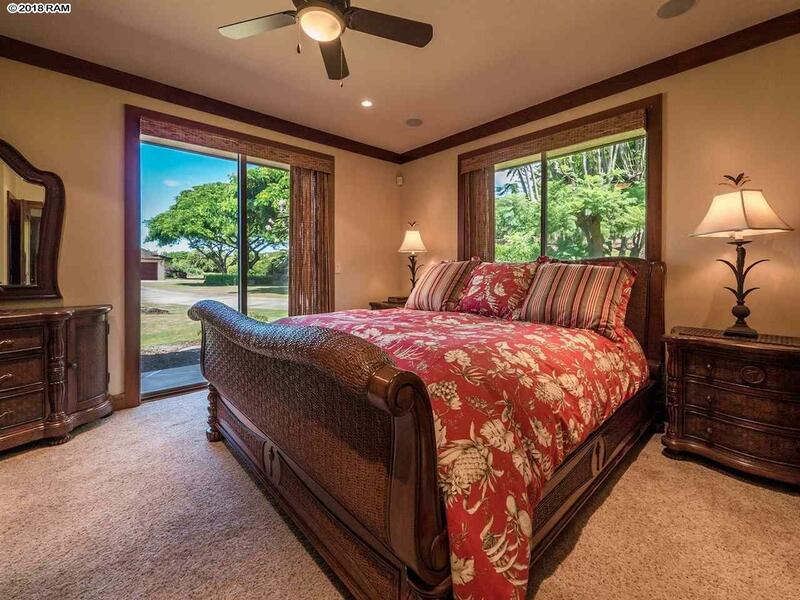 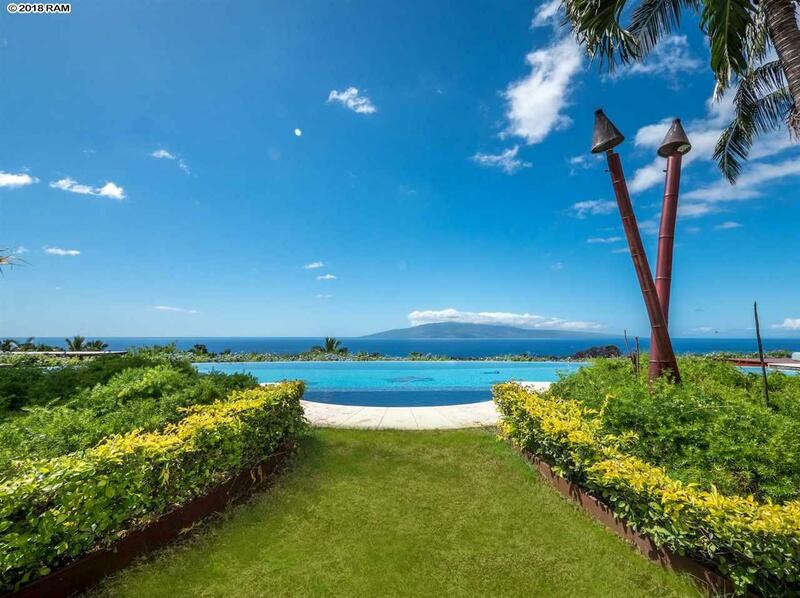 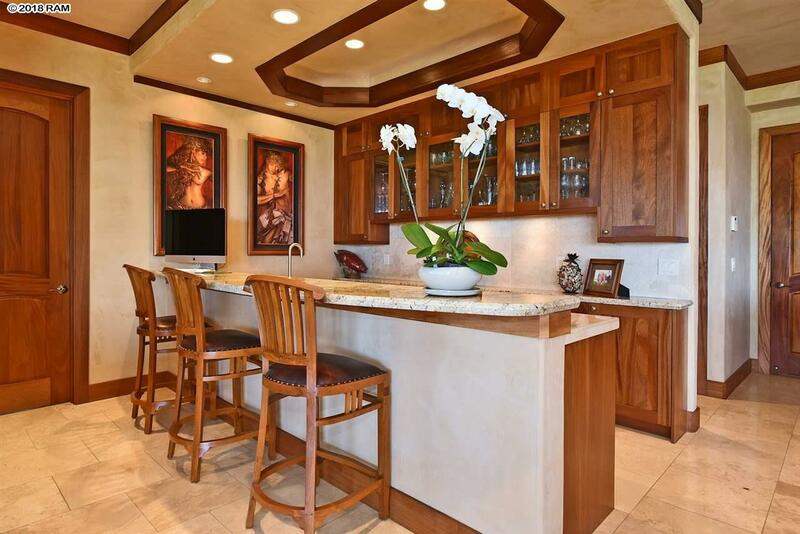 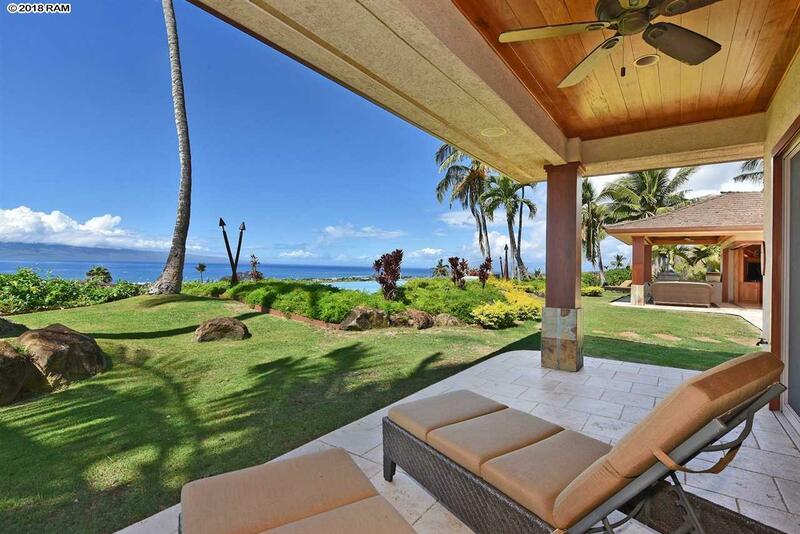 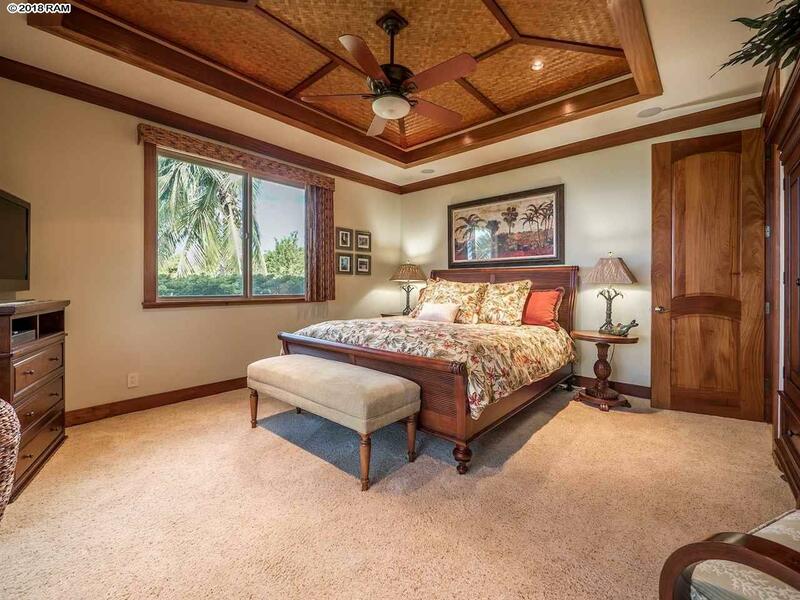 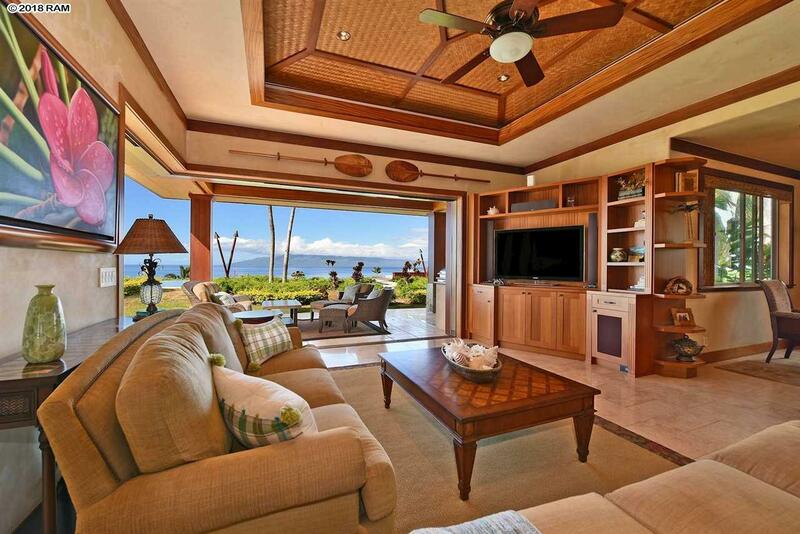 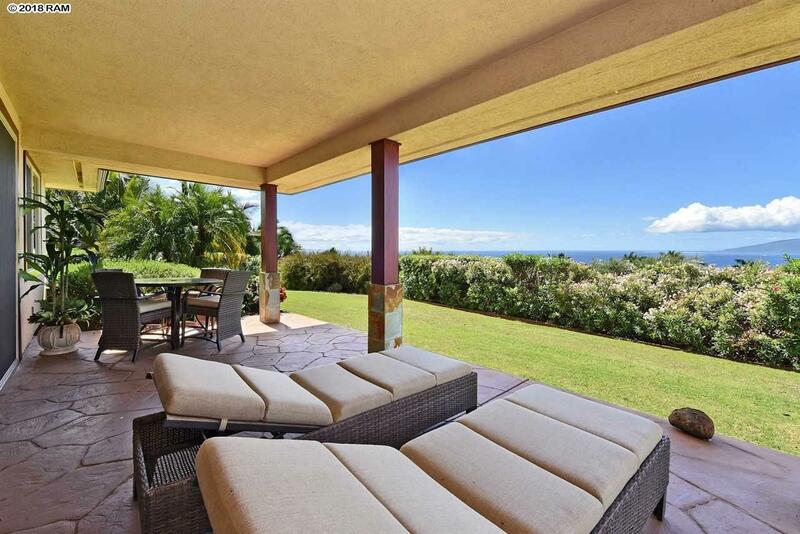 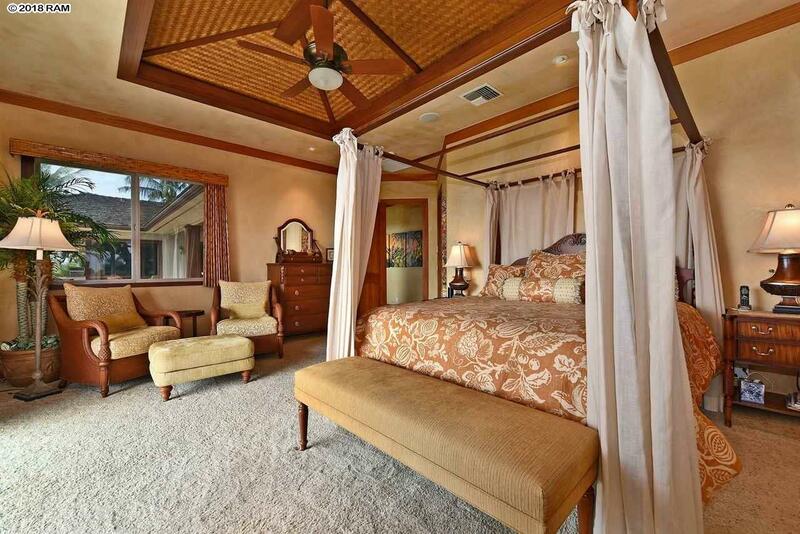 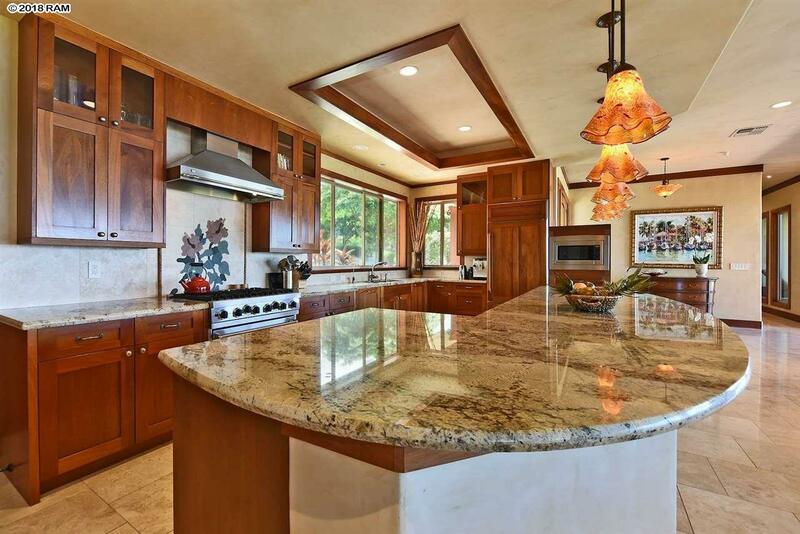 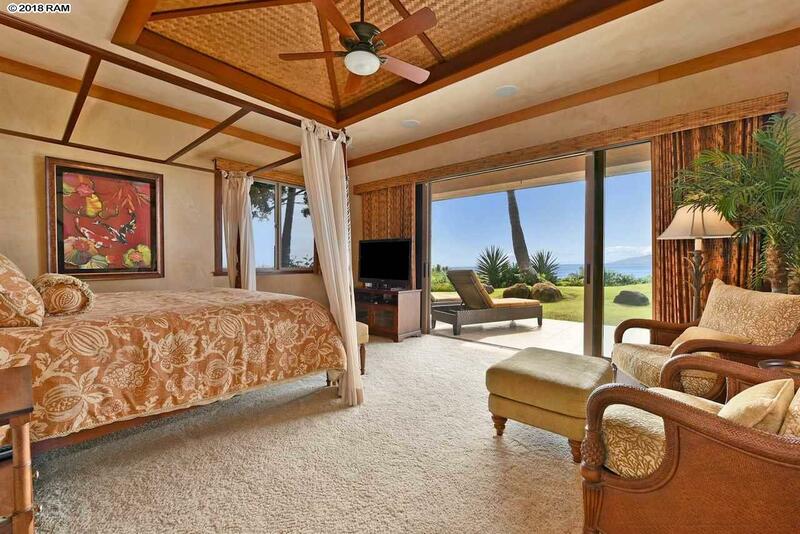 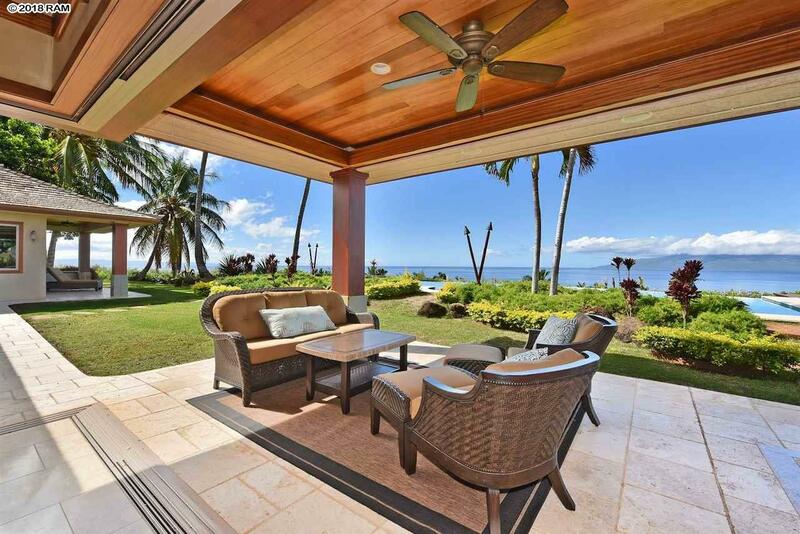 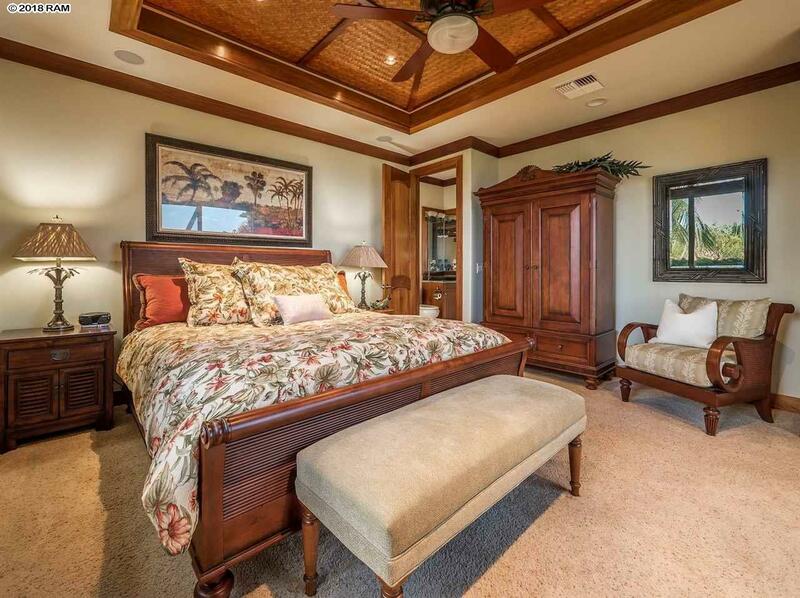 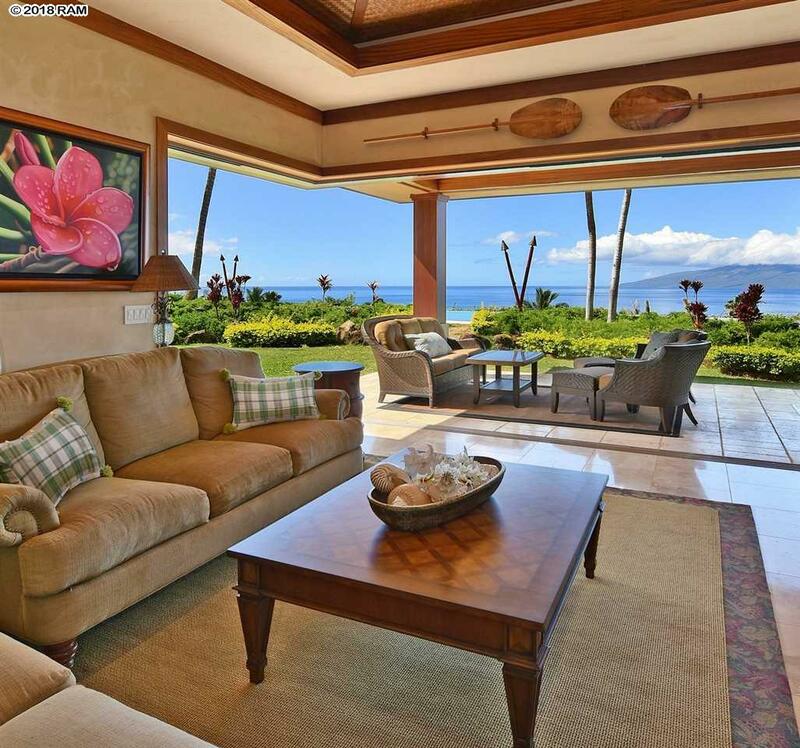 of covered lanai areas together with unsurpassed panoramic ocean and three island views. 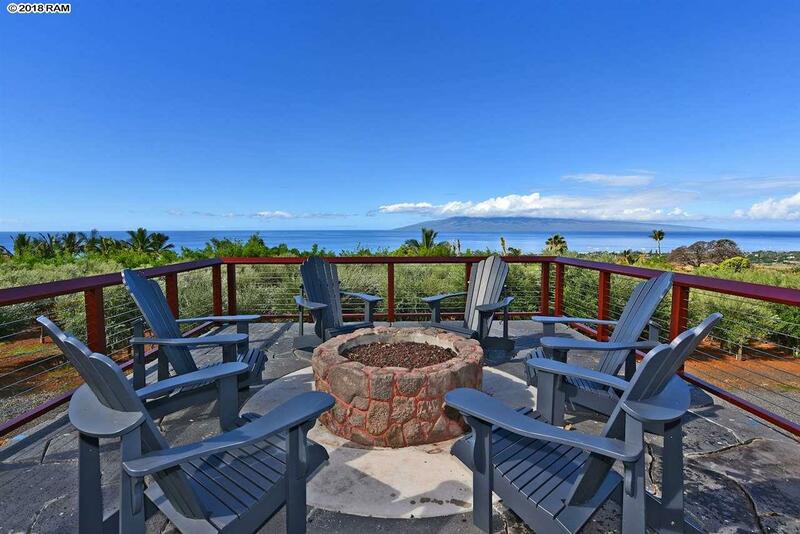 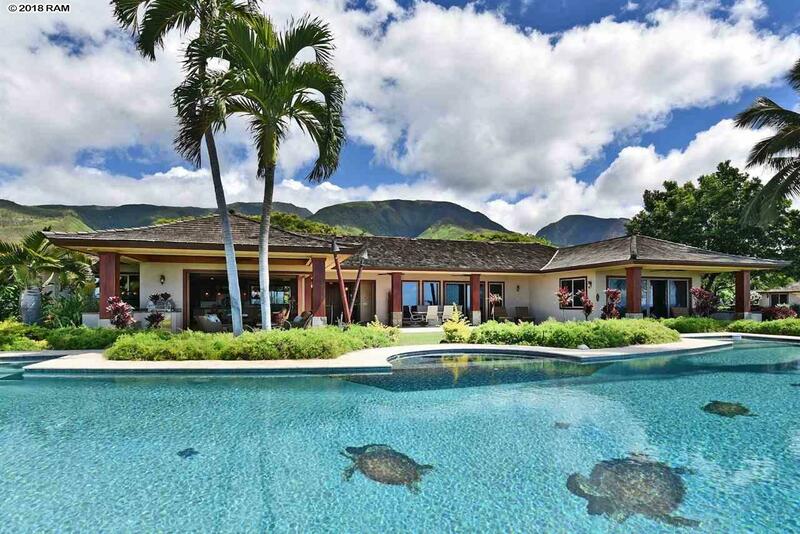 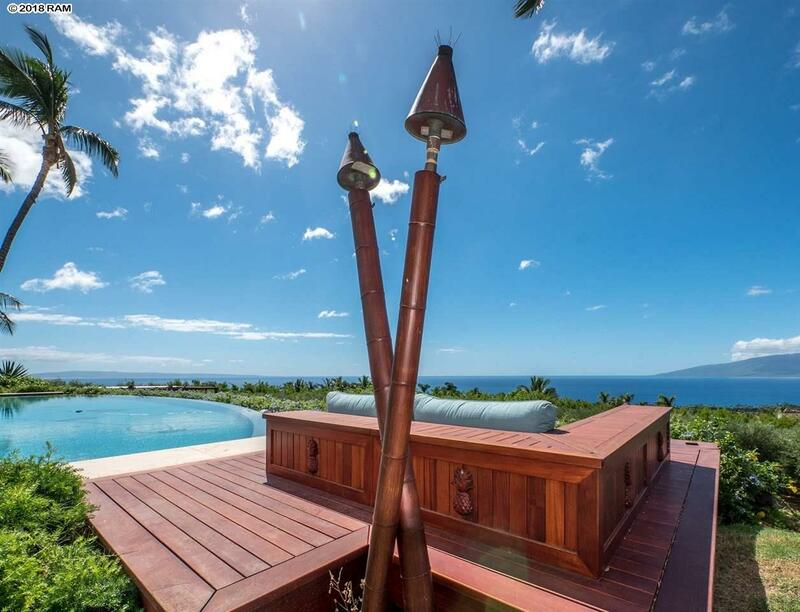 Sunsets, whales and the West Maui Mtns make a perfect backdrop for your extraordinary home in paradise. 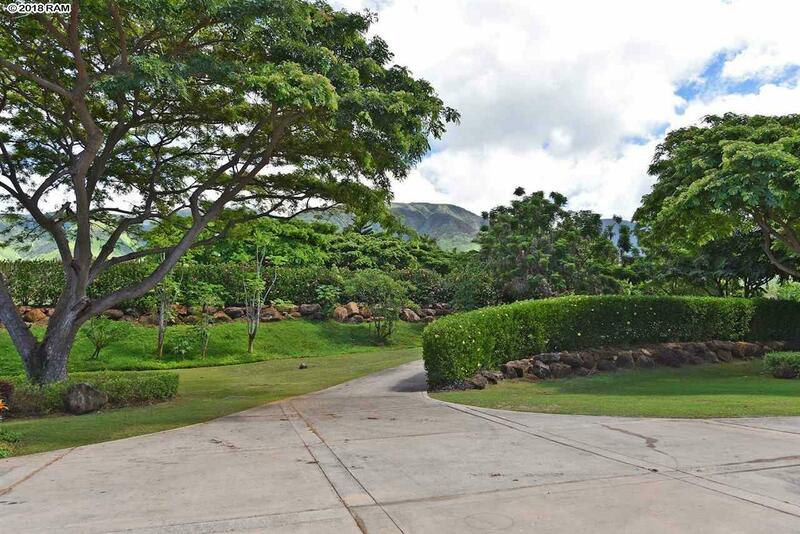 The property also boasts extensive landscaping, a coconut palm farm, and a fruit and olive tree orchard. 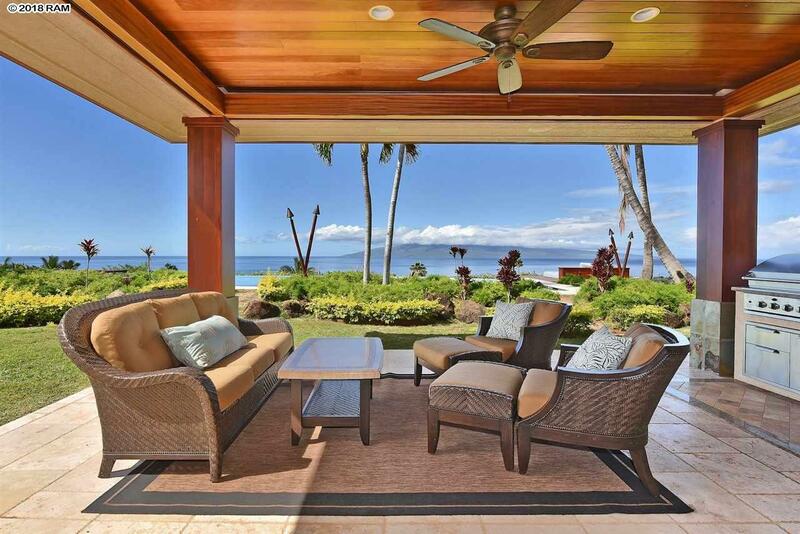 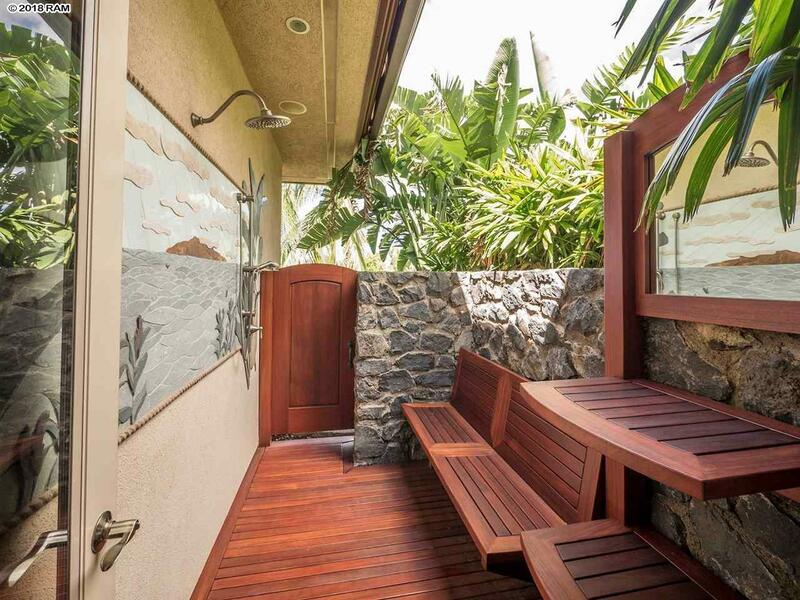 The open floor plan brings the inside out to take advantage of Maui\'s outdoor living. 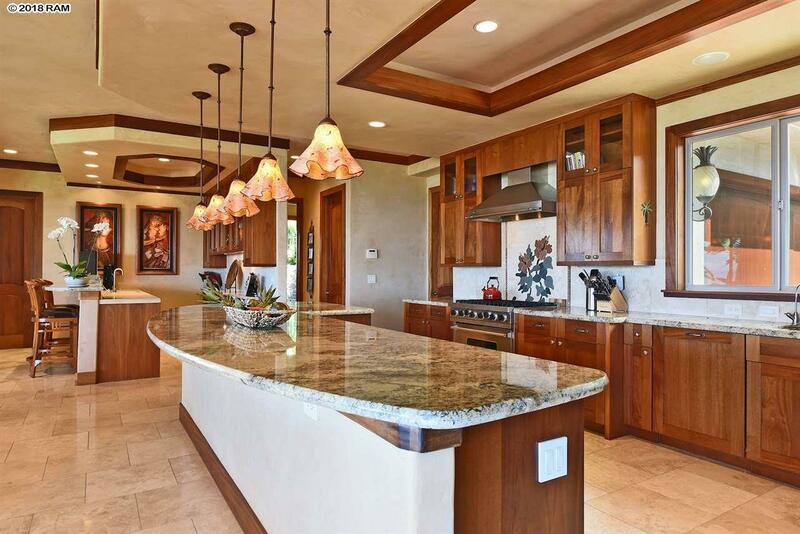 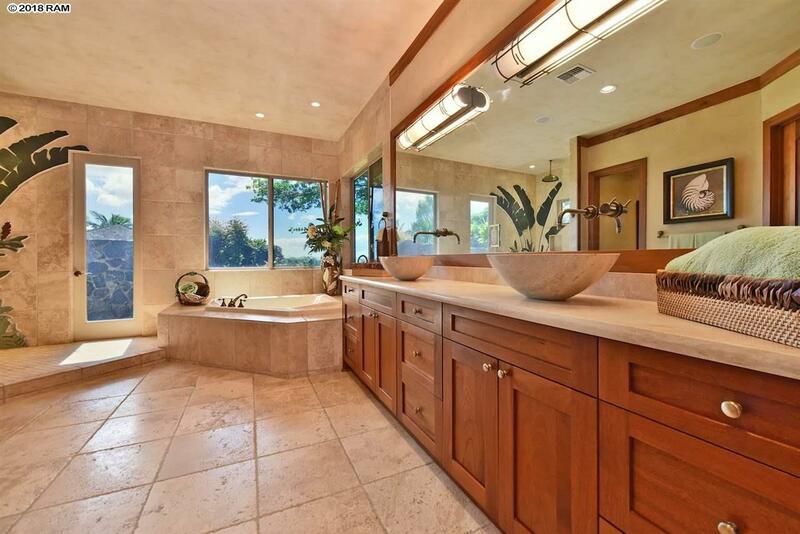 High end finishes include venetian plaster in the main living areas, travertine flooring, beautiful African Mahogany cabinetry throughout and state of the art stainless steel appliances, all of which add luxury to this home. 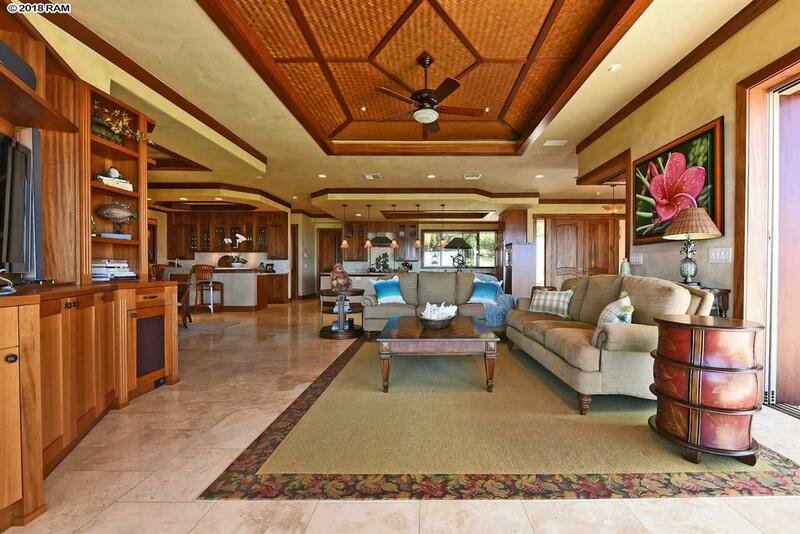 Nearly ALL furnishings in the home and Ohana, inclusive of autos, recreational equipment, agricultural equipment and tools (exclusive of personal items) are available for sale in separate negotiations. 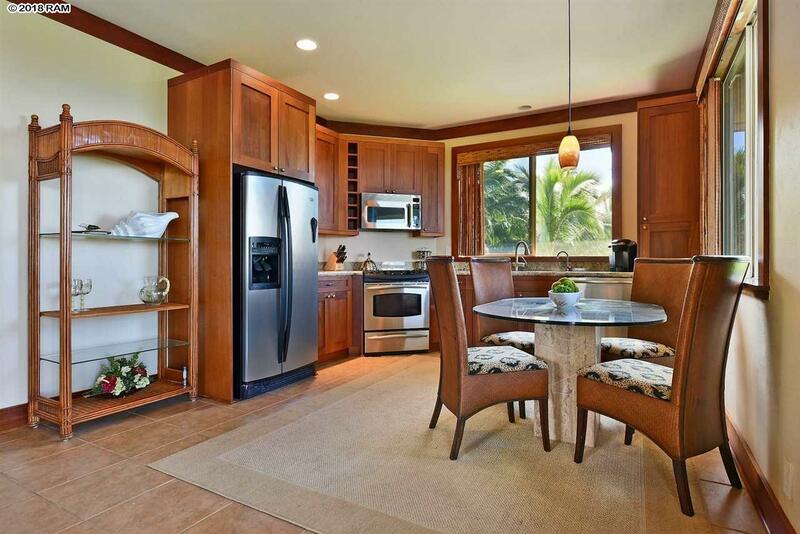 The Sellers strongly desire to sell \"fully turn key\".